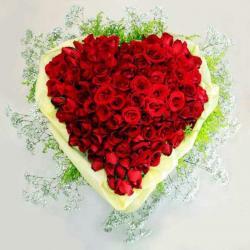 Product Consist : Heart Shaped Basket Arrangement of 50 Red Roses along with 1/2 Kg Chocolate Cake. 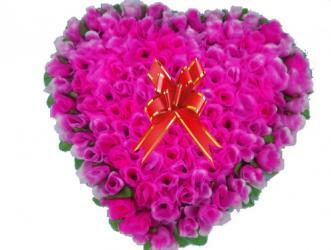 This unique gift for valentines day contains beautiful flowers like red roses each which are arranged wonderfully in a heart shape of basket. 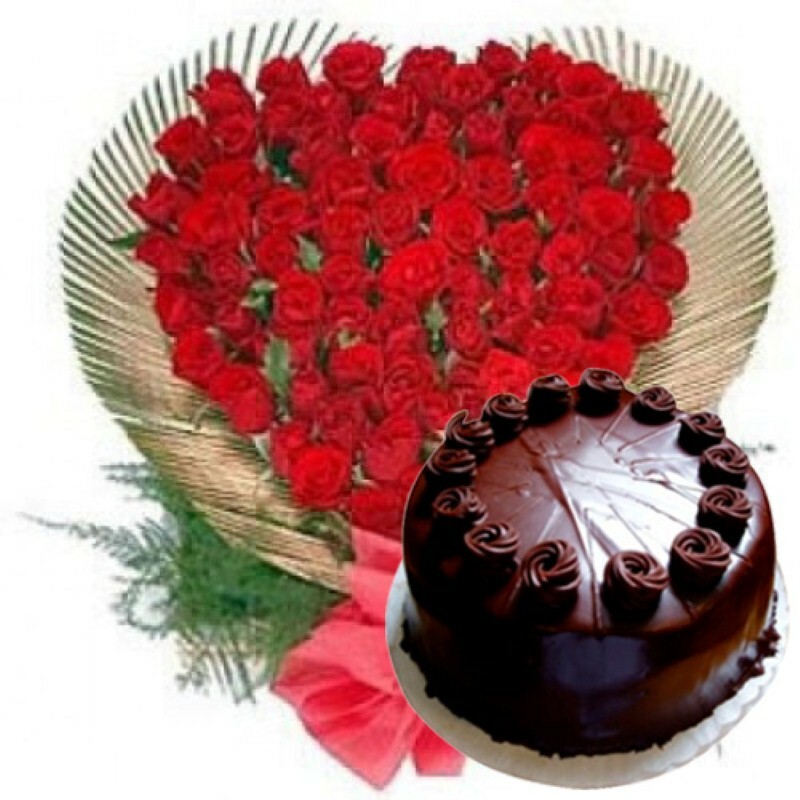 The elegant arranged aside, the combo also comes with a tempting and super delectable Chocolate cake high should wow foodies with surprise. This combo is the best mixture of love, warmth, happiness and sweet satiation. 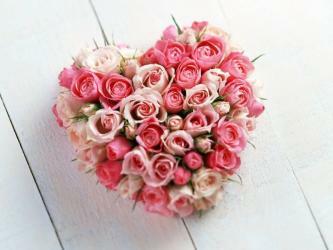 Take a look at the charming gift pack which is ideal for special occasions like Valentines Day. Send this bountiful hamper along with other Gifts to India through Giftacrossindia and make your recipient feel special. 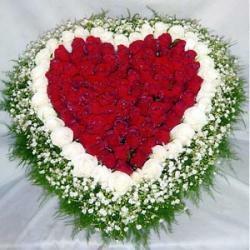 This gift hamper contains : Heart Shaped Basket Arrangement of 50 Red Roses along with 1/2 Kg Chocolate Cake.